Awww! 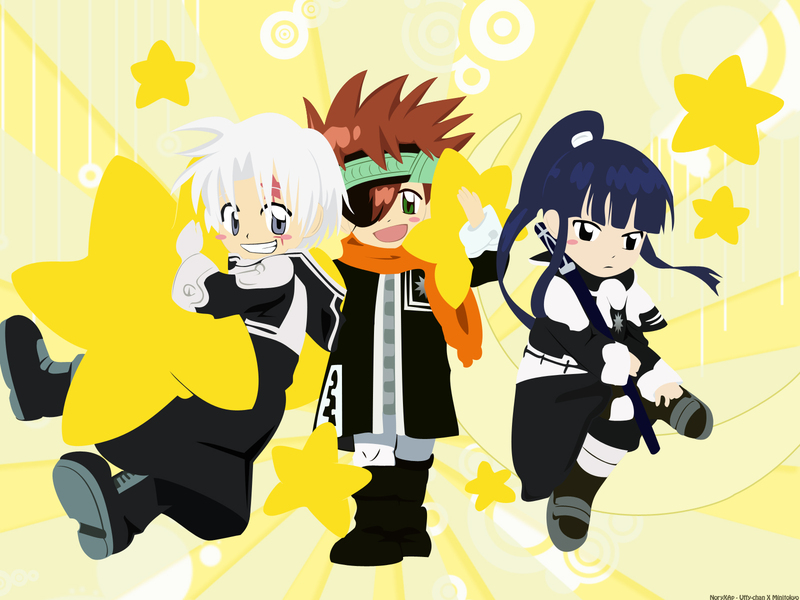 Those three look so cute as chibis! I have to say that Kanda looks the most adorable! Aww how cute. I want the star cushions! They look so plushy and comfortable! Thks for sharing this. SO CUTE. i love chibis! Aww I wanna bite them ! *chomps-chomps* ! chibis! kawai !11 muchas gracias! cute anf fluffy! Thanks for sharing!